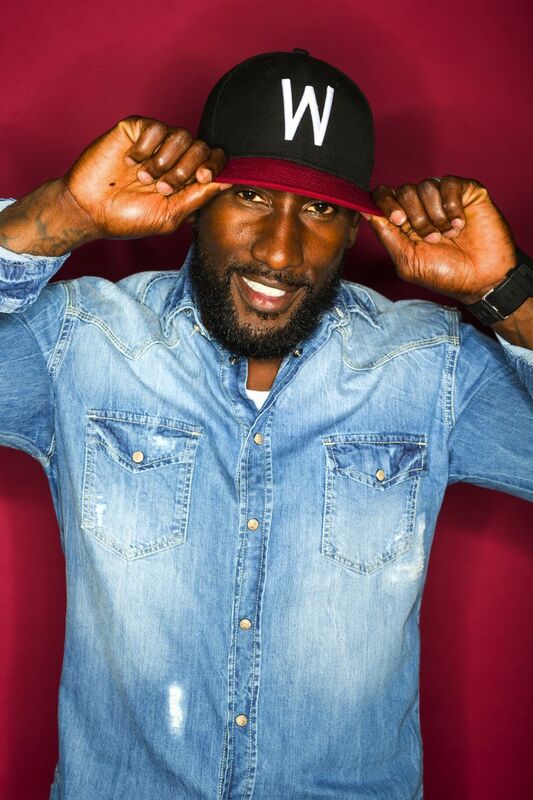 Former Seahawks cornerback Marcus Trufant dishes on his tough, but successful transition between professional football and the business world. Former Seahawks cornerback Marcus Trufant talks with Geoff about the challenges of transitioning from NFL player to full-time businessman since his retirement in 2014. Trufant runs a string of businesses, including the company that produces The Barbershop, a weekly show featured Wednesday nights on Sports Radio KJR and co-hosted by him and former Huskies running back Terry Hollimon. Longtime Seattle sports promoter Bob Walsh dies at 76 in Istanbul, Turkey.